John “Jack” Rigby passed away January 31, 2019 at home with his family. He was born October 22, 1933 in Seaford, DE, the son of the late Ruth Riddle Rigby of Seaford, DE and the late Arthur Rigby of Bristol, PA. 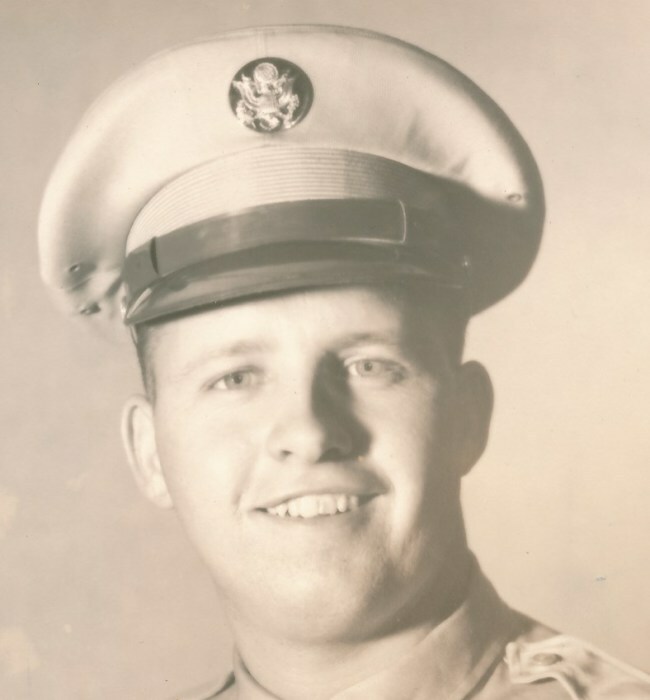 He graduated from Bridgeville High School and served in the US Army from 1954 to 1956. Jack, as he was known by everyone, began his career with EI Dupont in Seaford in 1952 and continued until he retired in 1990. He was a textile operator, mechanic and locksmith. He was a life member of the Blades Volunteer Fire Company and a member of the Nanticoke Sportsmen's Club where he served on the Board of Directors for many years. Jack is survived by his wife, Lucille Pritchett Rigby, formerly of Bishop's Head, MD, whom he married on March 8, 1957 at Calvary Baptist Parsonage in Salisbury, MD. His son, John Brinton Rigby, II, daughter-in-law, Nancy Fuhrmann Rigby, of Delmar DE and his two precious granddaughters, Jessica Brittany Rigby and Jennifer Brook Rigby. He is also survived by his sister, Nancy Smith of Stratsburg, PA and brother, Thomas Rigby of Tom's River, NJ and the many neighborhood children he loved and mentored throughout his life. You know who you are. Jack was an avid hunter, loved fishing with his buddies and wood working. He especially loved taking his granddaughters fishing with him. His granddaughters were the light of his life and he relished the time he spent with them. In lieu of flowers, the family requests donations be made to Seasons Hospice of Delaware in remembrance of Jack Rigby.